A brilliant new heroine with a nose for mystery and adventure - for all fans of Mystery of the Clockwork Sparrow and Murder Most Unladylike. After solving a case of potential identity theft, Connie Carew is back in her second mystery. 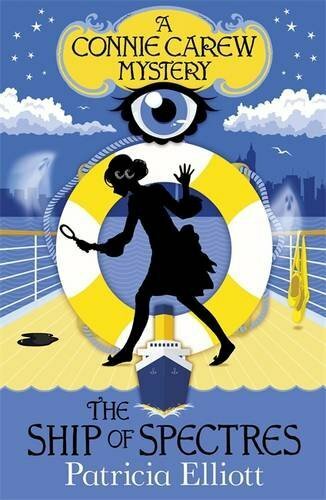 This time, it takes place aboard a luxury ocean liner, bound for New York. Only, there's trouble at sea. Someone is trying to harm the passengers. Why? Who has a grudge against whom? It's up to Connie to investigate the secrets of all the passengers as, mile by nautical mile, the ship sails closer towards disaster. Connie is a clever, witty and opinionated young detective, living at an exciting time - the early part of the 20th century when women were beginning to carve careers and lives of their own. Patricia Elliott has been widely praised for her historical fiction. This is Patricia writing at her very best. After her defeat at the Progress Fair, Viviana is determined to return, and this time, she's building an army. With the Dominae strengthening, Tremelo, Bailey and the rest of their friends work feverishly to develop a device that could overpower Dominance once and for all. But when Tremelo is kidnapped, Bailey must take the lead in the fight to protect the bond. As they prepare for battle, Bailey uncovers a legend: a sword with the power to defeat Viviana is hidden somewhere in the kingdom. On an epic journey across Aldermere in search of the sword, the friends unravel startling secrets about the bond, Bailey's past, and each other. 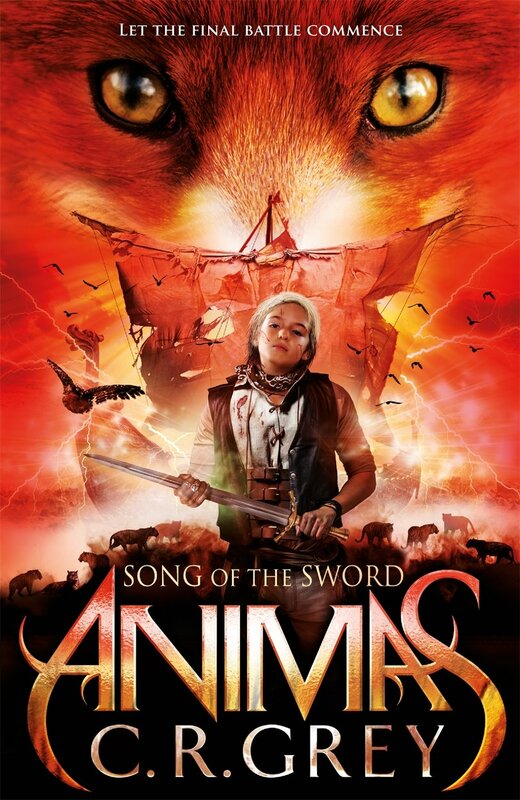 In this thrilling conclusion to the Animas trilogy, Bailey and his friends must risk everything to save the bond they treasure and restore the rightful king to the throne of Aldermere. Strange shadows are appearing over Danny's town. Where they land, people are drained of all colour and hope. Cars crash; people stand, directionless. Fleeing from the shadows, Danny knows Sammael is behind this horror. Danny knows the world must be saved; he knows that to do that, Sammael must be destroyed. Once again, Danny must overcome his belief that he's not brave, and face his greatest fears. Danny needs Cath. But first he must rescue her from underneath the shadows. 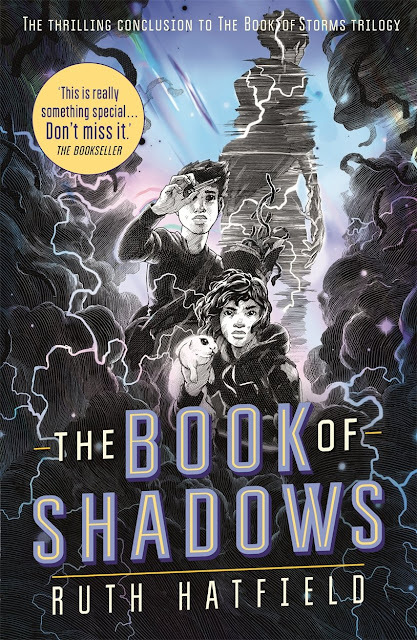 Their only hope might be the mysterious Book of Shadows - but they will have to make it first. And is Danny doing the right thing? Can Sammael really be destroyed? The Urban Outlaws have been infected! Hector Del Sarto used them to spread the deadly Medusa virus and now the whole of London is in lockdown. Only Hector and his father have the antidote. Can Jack, Charlie, Obi, Slink and Wren work together to bring down the Del Sartos once and for all? The whole city depends on them! 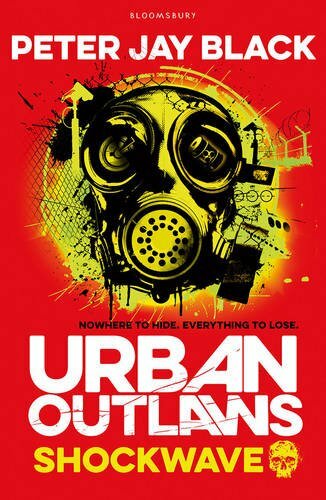 The Urban Outlaws face their toughest challenge yet in the final book of this high-octane adventure series for fans of Robert Muchamore, Anthony Horowitz and Alex Scarrow.